Manual chucks of the MC-Range Application: Manual chucks of the MC series are used for clamping of workpieces for welding processes. The MC series manual chucks are designed für heavy duty purposes and have a completely closed housing, therefore this equipment is especially useful for the welding industry. Features include single point cam operation of the jaws and adjustable quick change reversible jaws. 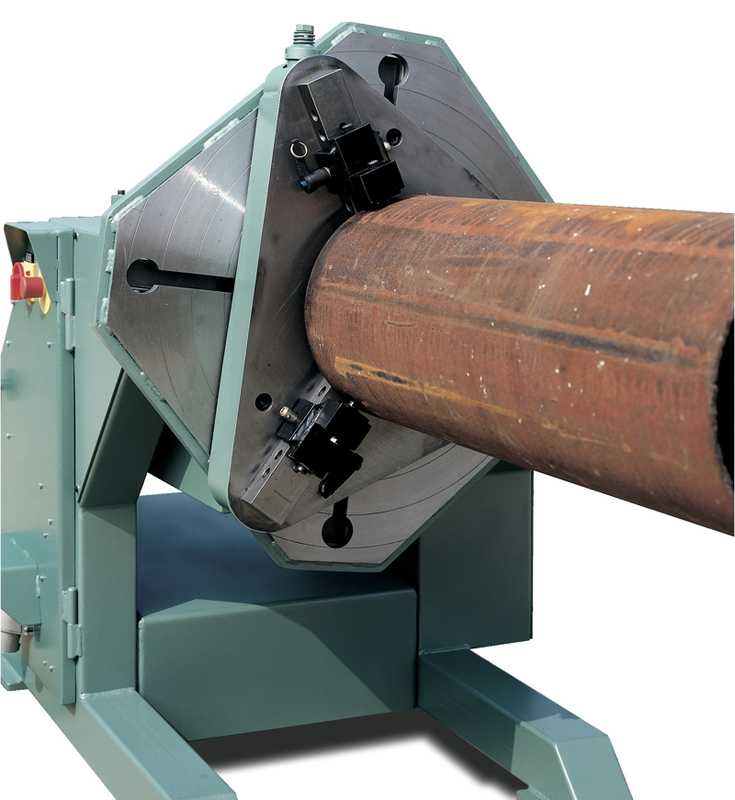 Standard delivery includes steel jaws, hardned jaws are also available.